When you talk about stylus, Samsung’s S-Pen from their Note line of phablets and the Apple Pen are pretty much the only devices that come to our mind. While other manufacturers are also getting on board, the technology is just not there yet. 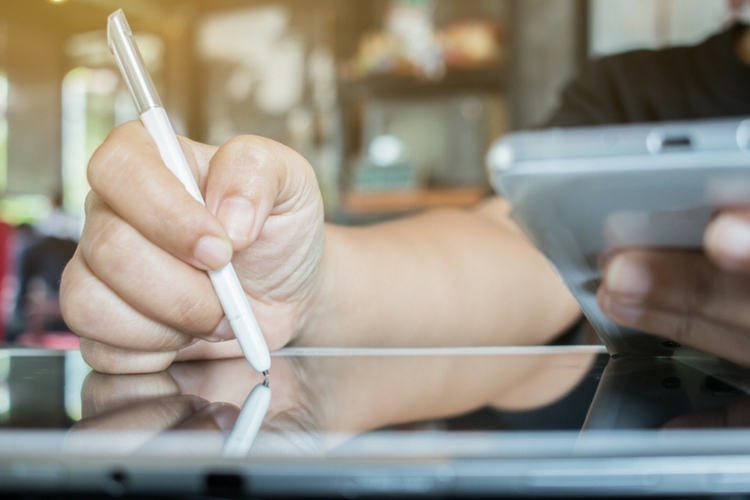 However, it looks like the stylus space is about to get a lot more interesting, as Google has now joined the Universal Stylus Initiative (USI) for a standardized stylus specification. In case you don’t know what USI is, it is an initiative to encourage companies to produce styluses that work on rivals’ products. For instance, a universal stylus manufactured by Samsung will even work with, let’s say, a device manufactured by Lenovo. This initiative was launched in 2015. In addition to Google, the USI is welcoming five other companies – 3M Touch Systems, Inc., Lattice Semiconductor, Maxeye Smart Technologies Co. Ltd., MyScript and Tactual Labs Co. 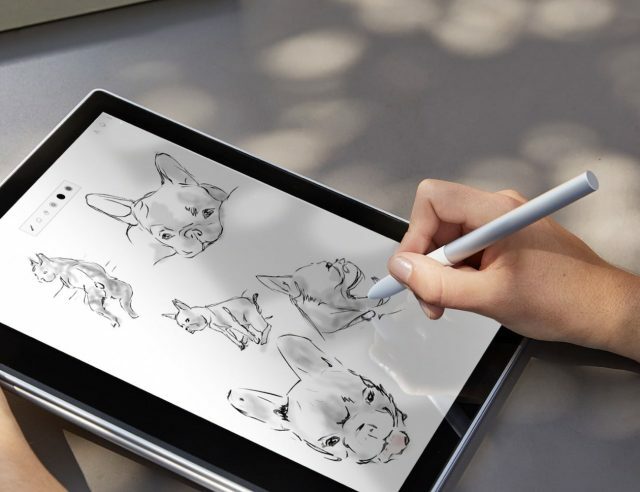 The USI 1.0 Stylus and Device Specifications were finalized in September 2016, and now, Google has joined at the highest “Promoter” level, which also includes some other big players like Intel, Lenovo, Synaptics, and Wacom. Talking about the advantages of this standard, the device users will hugely benefit from this, as switching from one hardware to the other wouldn’t require a new pen. Naturally, this would reduce expense for users and in fact, it will also increase collaboration opportunities in the market. Lastly, it is also worth noting that Google’s support for this initiative could help the specification to go a long way. And needless to say, there are a lot of other companies like Intel, LG Display, and Sharp, etc., engaged in the initiative as well. However, there are companies like Microsoft and Apple, who are heavily invested in their own technology as well. So it will be quite interesting to see how the market saturates overtime.